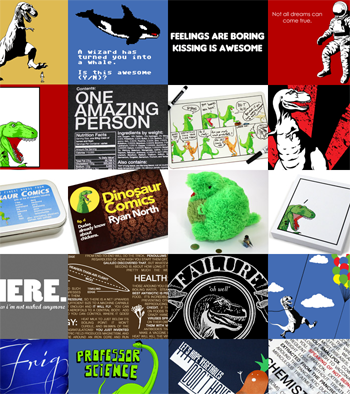 Dinosaur Comics - merchandise! - awesome fun times! –"Hi T-Rex! 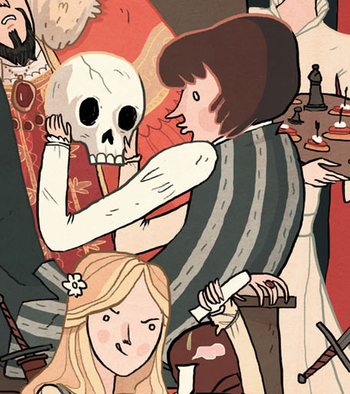 What do ghosts like to eat?!"